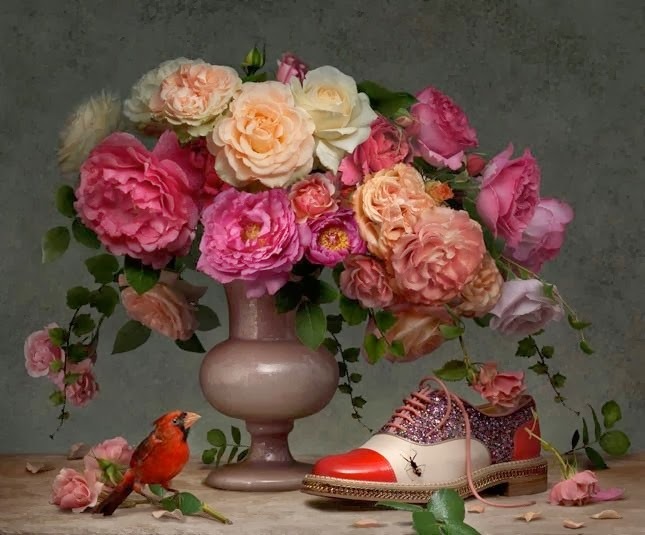 Delivering a Baroque inspired spring - summer 2014 campaign, shoemaker Christian Louboutin creates new advertisements inspired by the work of Flemish artist Peter Paul Rubens. 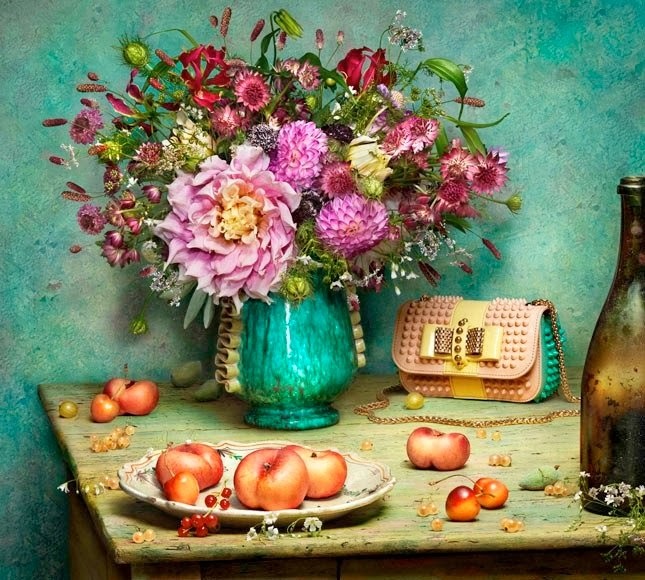 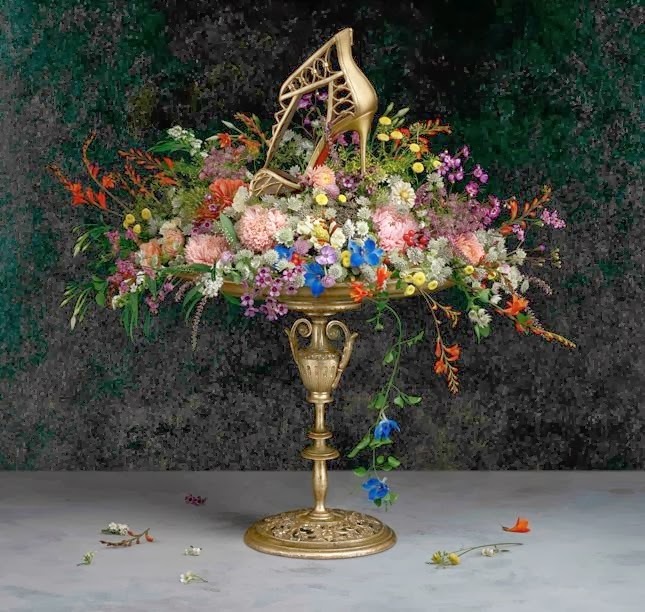 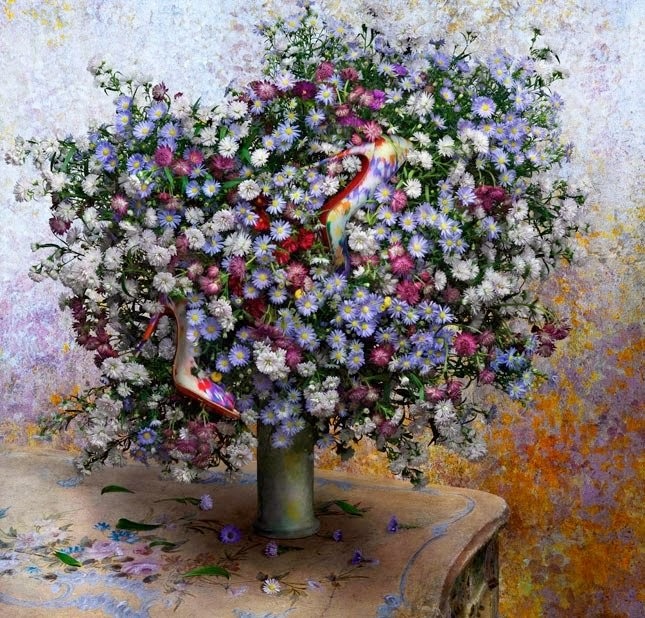 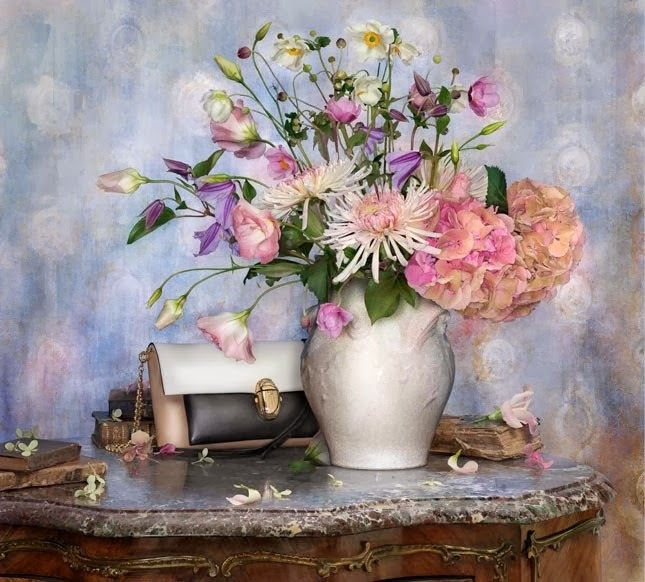 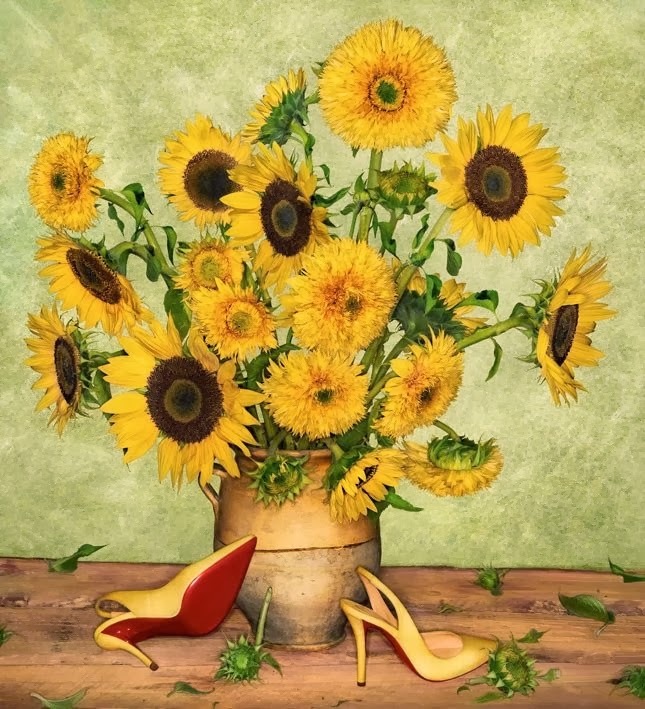 Photographer Peter Lippmann captures the images which juxtaposed the brand’s dazzling shoes and accessories with floral scenery. 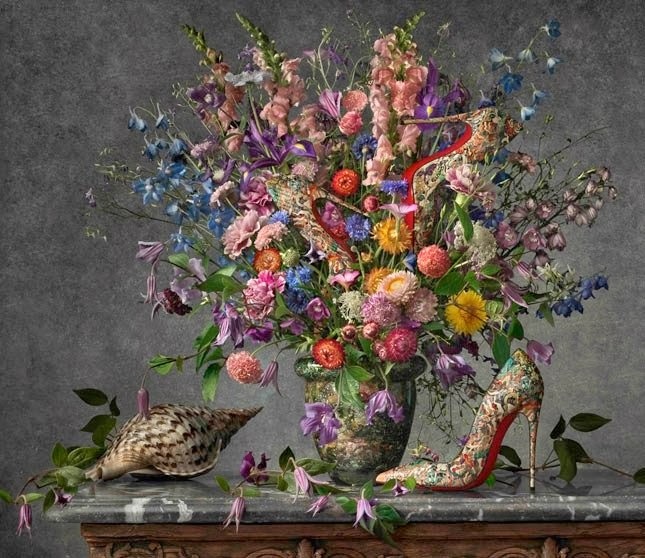 This is not the first time the American creative and Louboutin have collaborated together, the fall 2011 lookbook also featured images inspired by famous paintings.